Hey guys! 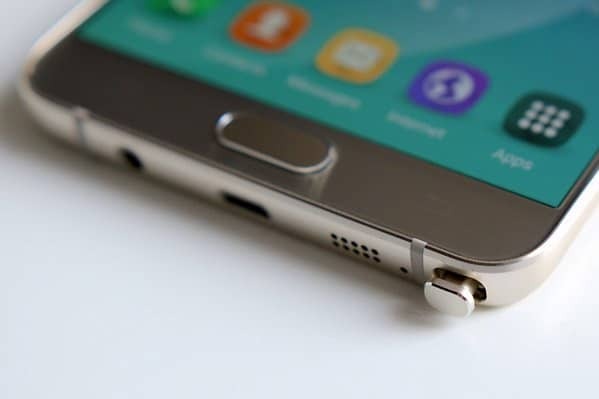 In this post, I tackled some very common errors any Samsung Galaxy Note 5 (#Samsung #GalaxyNote5) owner may encounter. While we hate to see our phone popping up errors sometimes, these things are actually telling us what the problem is all about. In other words, errors exist to help us determine the issue. Helen, a Nexus 4 user sent to us this message after installing the recent 4.3 OTA update: “I have just updated my nexus 4 to 4.3. Now, the gallery is not working‚ I can’t install or update apps, or even set a ringtone. Whenever I try to set one it says ‘settings do not work’.